The last decade has seen a transformation of the entire industry. Transactions and dealings are now global, the world has become smaller, and interactions take place at a faster rate. All this is due to the emergence of the internet, especially in terms of networking and online marketing for law firms. In the traditional environment, law firms and lawyers were able to build their brand and succeed among their peers, out of their professionalism at work and through behavior. Certificates, degrees, and badges were an indication of superiority. While all of this holds true even today, it is the online presence of the lawyers or law firms that can make all the difference. Clients today are not required to book an appointment with a lawyer offline but can review a law firm from online profiles on LinkedIn, Facebook, and other portals. Thus, due attention must be paid to the online presence, which must constantly be maintained to stay relevant and well connected. With an increase in the number of law firms and lawyers working in niche areas, it is all the more important to make a distinctive impression and showcase your experience, knowledge, and skills through online presence to reach your target clients seamlessly. The best way to be on the top of one’s game is to exhibit excellent thought leadership. Online marketing for law firms can get the much-needed boost through thought leadership, as it can allow stable and trustworthy relations with clients, in an online setting with all the resources at hand. By adopting this astounding approach, law firms can easily gain a large and participative online presence. It is no longer acceptable to have a shallow understanding of your subject. Rather, to be a thought leader, you must delve deep into different subjects, immerse yourself and understand the effect of legal issues in organizations and businesses. 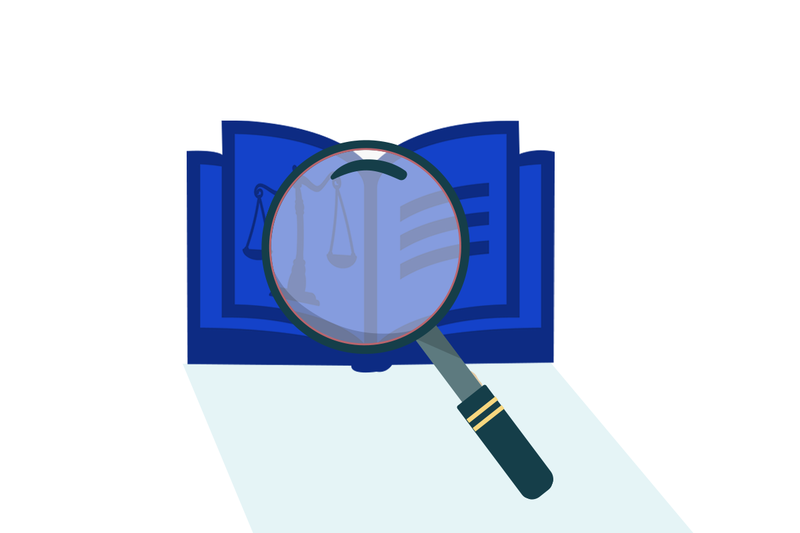 By expressing an in-depth understanding of legal issues on various platforms, law firms can ensure their presence as determined and highly skilled players in the market. 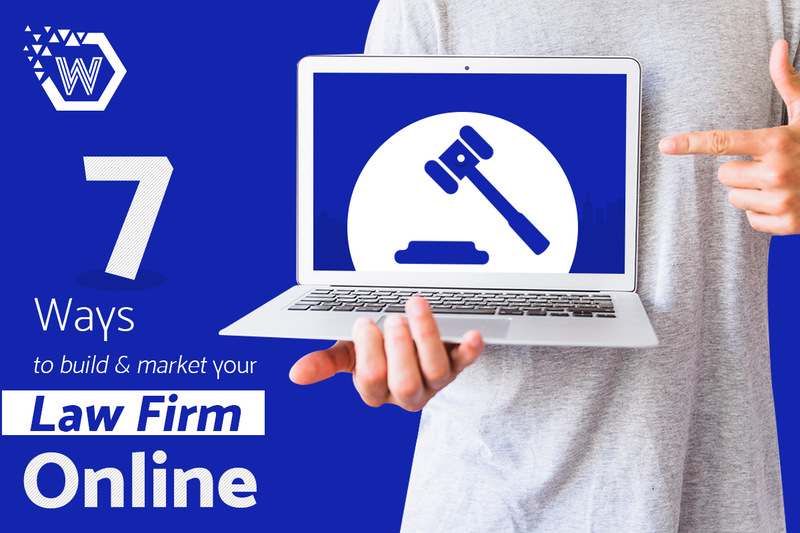 Read on to know about how your law firm can build its own online brand and get a great online presence. It is important to know that one cannot have knowledge over all fields and strive to serve every kind of client. For your attorney’s marketing agency to bestow you with a sure-shot online success, it needs to dig deep and be acknowledged as an expert with intricate knowledge of online marketing, specialized for the legal industry. It is because when you have specialists working for you, you don’t have to worry at all about being on the top of your prospects’ future trends and be a source for guidance and consultation. Whenever an issue in that particular field comes up, it will ensure that your firm’s name is among the first to be consulted and approached. Lawyer’s online marketing should, therefore, focus on particular fields so that it can communicate well with an equally informed or interested audience. While it may take time to gain mastery over one field, it will be worthwhile in the long run. A good attorney’s online marketing agency must not shy away from sharing knowledge due to the fear that clients may perform the tasks themselves. Rather, by giving information freely you are establishing your firm as an expert and as a guide and can serve its clients well. Online marketing for law firms must be characterized not only by understanding legal issues from niche areas but also by providing helpful answers and exhibiting a supportive spirit. Writing and publishing articles or answers is a good way for lawyer’s online marketing to maintain its online presence. Avoiding the sharing of information is a basic error made by some law firms. Clients get to know the credibility and skill of a firm based on what they say, and the content given out must, therefore, be extremely beneficial to immediately make an impact with the audience. By maintaining a consistent presence online, you can get more and more people to talk about your law firm. Social media is a good place to begin engagement with an audience. Sites like LinkedIn can offer law firms with an audience that is interested in legal issues and can also give genuine feedback and praise. Consistency must be seen not on in quantity, but also in quality. By ensuring your law firm sends out authentic information each time it engages with followers online, a steady and loyal follower base can be maintained, that can easily boost online presence. Law firms must be careful that ethical rules are not violated while maintaining an online presence. Nonetheless, legal content such as well researched and documented information, news stories, updates etc., should be published across social media. This can enable more people to visit your firm’s website and can ensure a number of cases coming to your firm. It is also important to respond to the comments made by visitors to your website or profile. Make sure your profile is SEO friendly and you are using the correct keywords that will boost the visibility of your website, and you are always maintaining ethical boundaries while doing so. 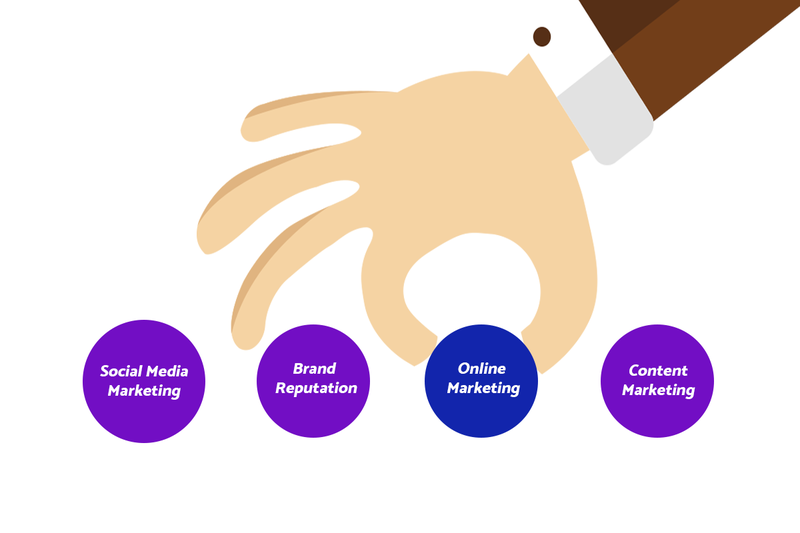 You can also refer to marketing consultants for guidance on digital marketing and stay up to date with online and law based ethical guidelines. To get the best results through online marketing, publishing on other platforms is the way forward for good branding. This allows your law firm to achieve presence not only on your profile and website, but also on websites that receive more visitors, and where your name can stand out from others. This also gives credibility to the law firm. By viewing your firm’s name, contact information and credentials, as well as by reading the content shared, readers, can assess the law firm in a positive manner and increase the footfall to your site. This can eventually generate more leads and be beneficial to your law agency on a long-term basis. For better lawyer’s online marketing it is important to create landing pages that ensure your main website is not cluttered with viewers. It is recommended to create lead capture pages to collect data from readers and enables future contact. By asking for contact information from readers and in return, providing a document or relevant legal advice, your online presence can ensure you either gain a client or establish a reliable presence online. Using lead capture pages is also an efficient way to reach out to clients in a more precise manner. Google, Facebook, and other social media websites allow law firms to advertise online using algorithms that reach out to the desired audience. This reduces the need to manually spread the word and gain followers and helps both the attorney’s online marketing agency and the client to get in touch with each other. It also ensures that only those people who have an interest in your niche field are attracted, and the ability to gain more followers is therefore possible. Focus on relevant keywords while preparing your advertisements in order to generate the most number of leads. Spending some money on the advertisement is an excellent way to gain clients and gives law firms the assurance of gaining more customers and interested individuals. FindLaw, Avvo, and other such online directories are a great way to spread the name of your firm. You can also pay for gaining a preferred spot in the directory and reach out to more clients. 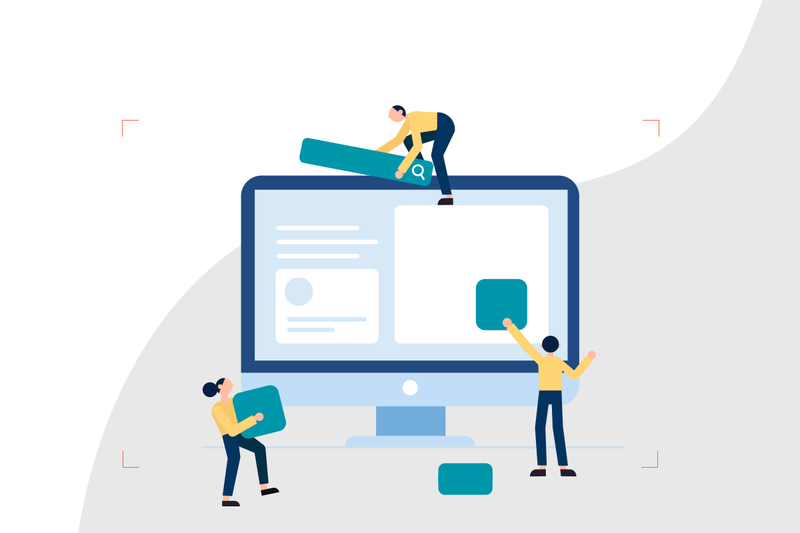 Along with registering onto these online directories, it is important to develop a good website, so that it catches the interest of clients visiting your page. Thus, in order to develop your digital footprint, it is important to follow these tips and follow the correct marketing practices. Another way to build your brand online is to gain marketing advice from professionals in the field of digital or online marketing, especially from those who have an understanding of law firms. 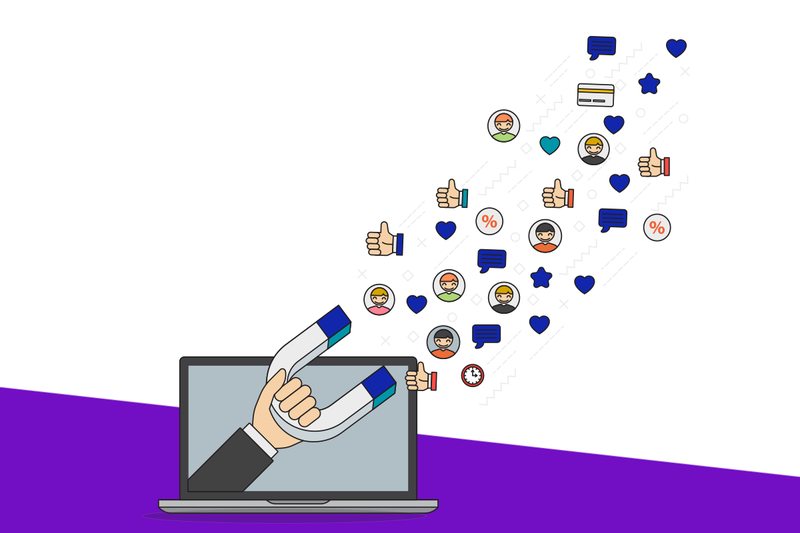 Online marketing campaigns are also an effective way to reach out to more people and establish engaging interactions on different topics. It is important to always ensure your online presence is based on modern trends, and necessary steps must be taken to maintain a fresh look and an interesting dialogue at all times. By following above mentioned tips you can develop a solid branding for your law firm and also establish a strong online presence, ready to compete in the market.